This week saw London introduce Britain’s first safer lorry scheme. The scheme has a simple goal, to give further protection to cyclists (and to a lesser extent pedestrians), from heavy goods vehicles (HGVs). – Be fitted with Class V and Class VI mirrors, giving drivers a better view of potential cyclists and pedestrians around their vehicles. 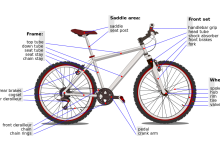 – Be fitted with side guards, so cyclists aren’t dragged under the wheels in the event of a collision. 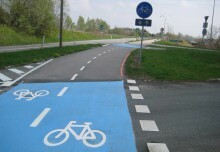 Mayor Boris Johnson has hailed the scheme as a ‘life saver’, and cyclists will no doubt approve of the new regulations for HGVs. However we wondered whether rolling out the scheme across Britain should now be considered, to provide cyclists across the country the same protection that Londoners are now due to receive. So using a professional collision analysis system, MAST Online, we took a look at the statistics (based on official reported incidents) to see how casualties in London compare to the rest of the country…. 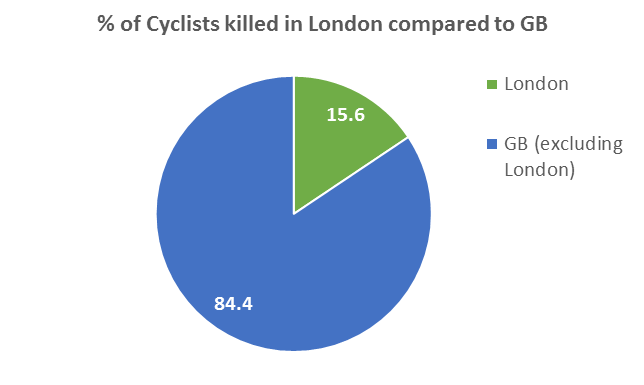 The first chart shows the total number of cyclists killed over the past 8 years in London compared to the rest of the country. The data shows that over the past 8 years, of the total number of cyclists killed on the roads in Britain, 15.6% occured in London. The next chart shows of all collisions in Britain, by which cyclists were killed or seriously injured (KSI), what percentage of these collisions occurred within London. 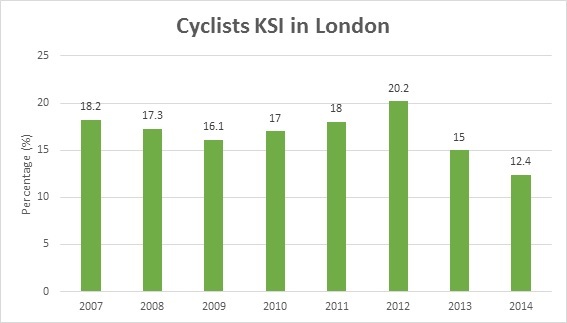 From 2012 there has been a sharp decline from 20.2% of all KSI’s occurring in London in 2012, to 12.4% in 2014. Obviously the most important question in terms of this new scheme is how cyclist casualties relate to HGVs. 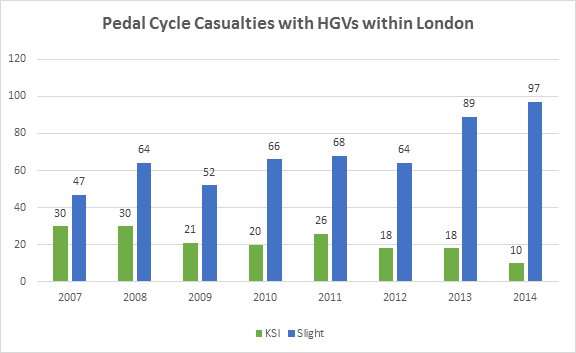 The chart below shows the total number of pedal cycler user casualties arising from collisions between pedal cycles and HGVs, in London over the past 8 years (2007-14). These figures are based only upon pedal cycle user casualties from 2 vehicle collisions, involving 1 pedal cycle and 1 HGV. Despite a sharp rise over the last two years in slight injuries, KSI’s have seen a downward trend falling by a third since 2007. 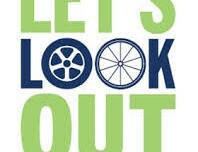 Outside of London pedal cycle casualties from collisions with HGVs have fluctuated over the same period. However both slight injuries and KSI’s rose to their highest most recent levels in 2014, with KSI’s up almost 25% on 2013. 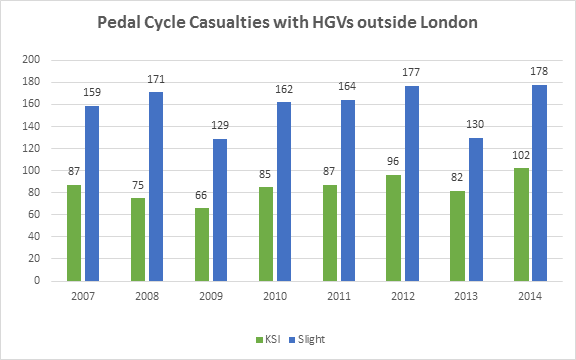 Overall the data suggests that the majority of casualties in London arising from collisions with HGV’s, receive slight injuries over KSI’s. 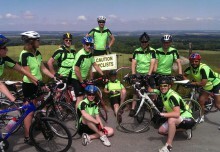 However across the rest of the country there is a higher number of KSI’s to slight injuries. Over the 8 year period across London, 24% of collisions between a pedal cycle and a HGV resulted in a KSI, whereas this figure is 36% across the rest of the country. Simply put, if you’re involved in a collision with a HGV outside of London, you are more likely to be killed or seriously injured. So should the safer lorry scheme be rolled out across the rest of the country? Well the stats seem to think so..